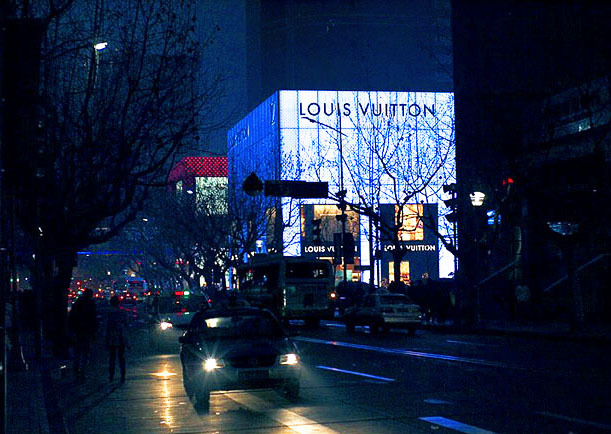 Being one of the most prosperous cities in the world, Shanghai is the place where you can buy almost anything. Hence its fame of the "Shopping Paradise". The main shopping streets offer so many international brand-names. 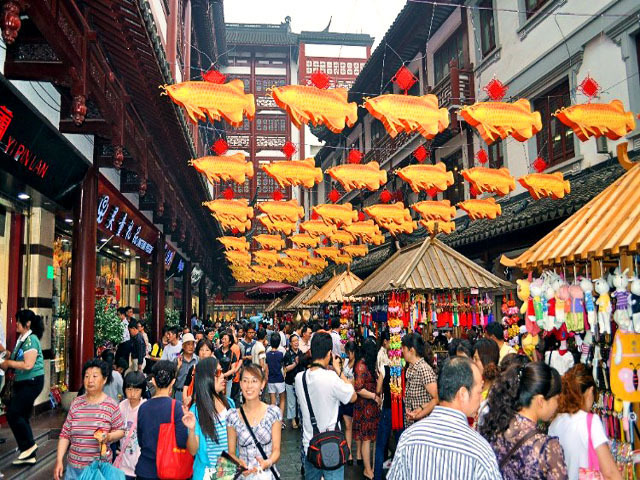 But if you are not interested in fashion and prefer shopping at outdoor markets, try Shanghai's numerous free markets and traditional Chinese open-air markets. 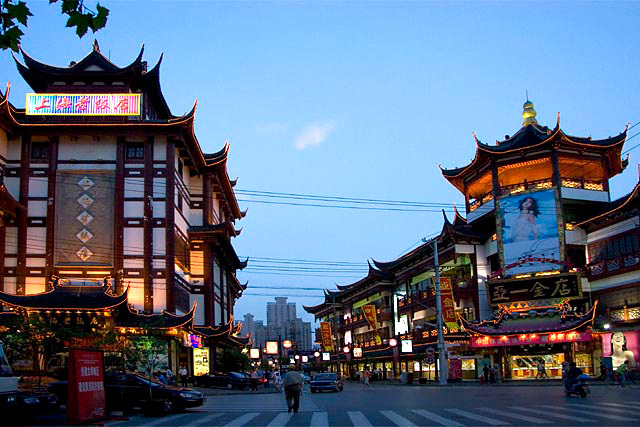 Shopping in these markets with cultural specialty you can also see traditional facet of Shanghai. 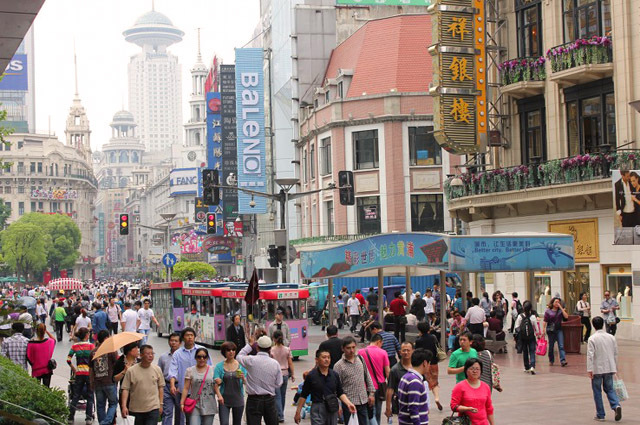 Nanjing Road is the most prosperous shopping street in Shanghai. 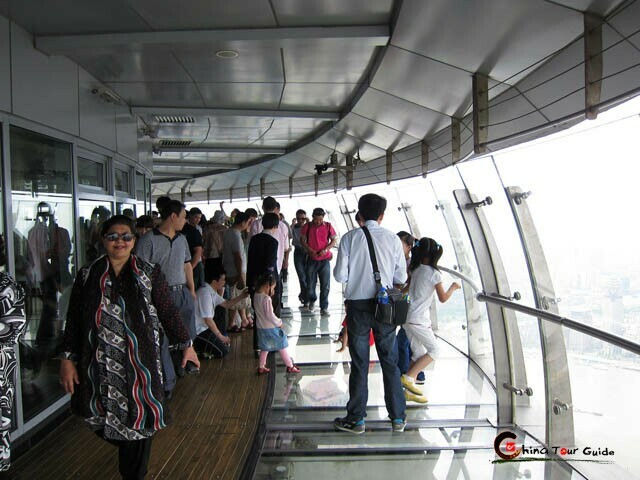 It is a must-see metropolitan destination attracting thousands of fashion-seeking shoppers from all over the world. Today over 600 businesses on Nanjing road offer countless famous brands, gorgeous restaurants, superior quality, and new fashions. 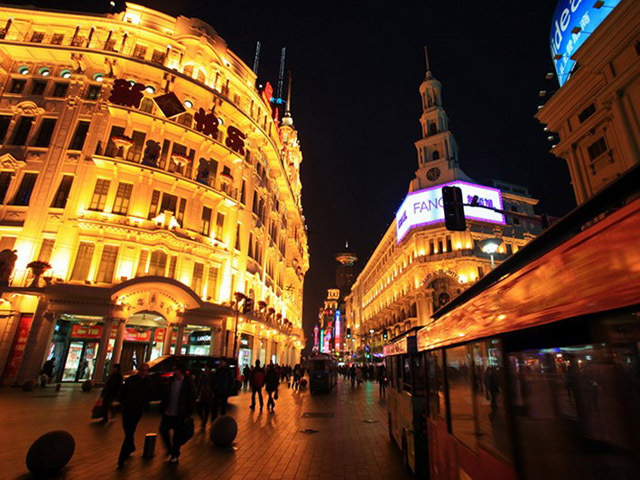 Shopping at Nanjing Road at night is also charming as a trackless sightseeing train provides a comfortable tour of the pedestrian street. 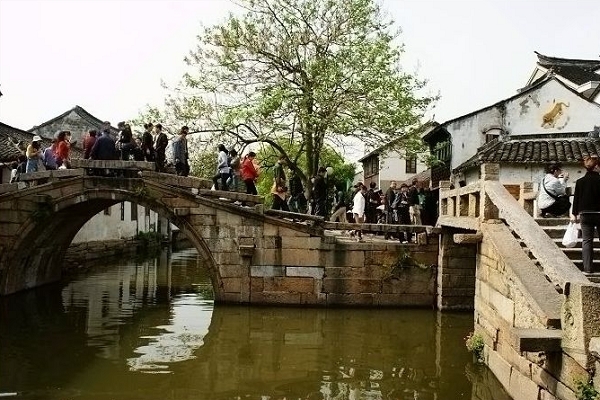 Yuyuan Market has an amazing array of traditional Chinese items including paintings by folk artists, pearls from the Taihu Lake, calligraphy, old bank notes and wood carvings. 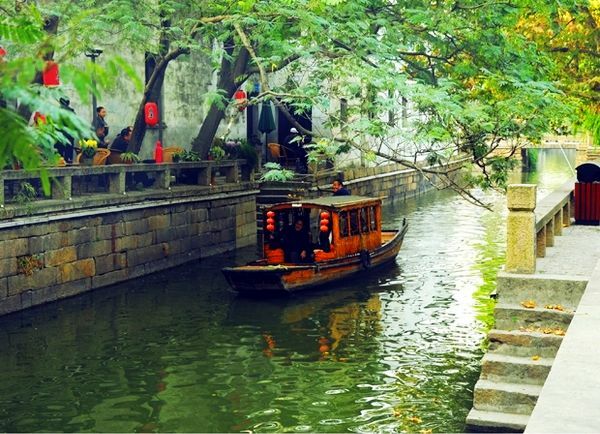 It is an ideal place for souvenirs, art and crafts and antiques. 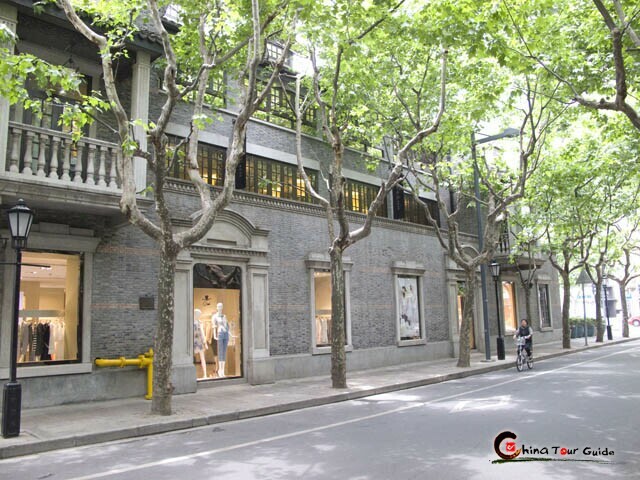 In Huaihai Road, there are many particular shops for special commodities and sole agent shops for famous brand commodities, especially for clothing. It is a good place to purchase clothes.